System Builder - To create the hardware design. 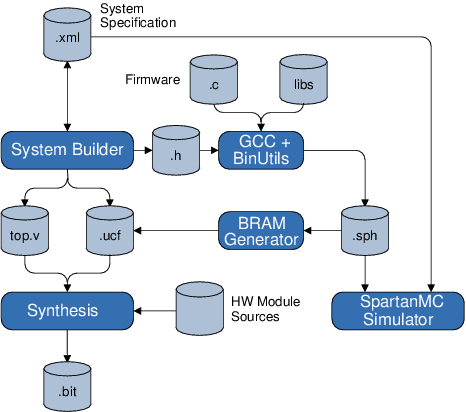 C Compiler and Assembler (GCC + BinUtils) - For application development. Simulator - For debugging and profiling.